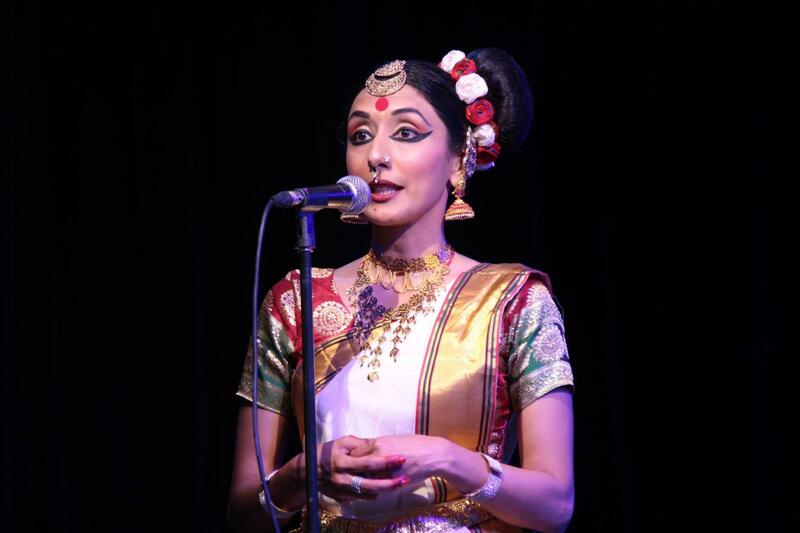 At Sangeet Mela 2019 Bindu Rajendren will give Nattuvangam accompaniment to Smt Sriranjani Chandramouli (Bharatanatyam dance). She performed Mohiniattam dance solo at Sangeet Mela 2016. Bindu Rajendren is a dance performer, researcher and educator who first forayed into the spectacular world of dance at the tender age of four. 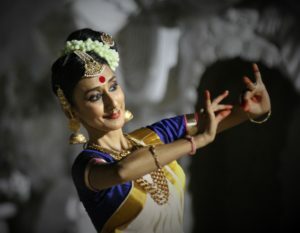 Dance and spiritual connection through Bhava (Sentiment) and Bhakti (Devotion) remains central to all of Bindu’s dance practices. Bindu began her training under the expert tutelage of Shri Kalamandalam Mohan in three Indian classical dance styles namely; Bharatanatyam, Mohiniattam and Kuchipudi. However being a Keralite by birth means that she has always held Mohiniattam close to her heart. Bindu’s strength is in her abhinaya (art of expression) and her intense story telling abilities. Bindu is also well trained in various Indian folk dance styles such as Rajasthani, Cheraw Dance and Kashmiri dances from Smt. Asha Singh. Bindu is currently pursuing further training in Mohiniattam by internationally renowned Mohiniattam dancer, educator, scholar and researcher Smt Tara Rajkumar OAM (Natya Sudha Dance School, Melbourne). In addition to local and diasporic concerts, appearances at the Taranaki International Arts festival in New Zealand and at the Real NZ Festival at the Rugby world cup are some of Bindu’s notable performances. She has also performed as a guest dancer with Java Dance Company in their internationally acclaimed production ‘Back of the Bus’. Bindu is known for her contemporary and creative choreographic works such as Darshan, Dance of Kali, Jal Tarang and Ardhanareeshwaran that incorporates elements from Indian classical dance styles, yoga and Kerala martial arts. As a dance researcher Bindu has presented papers at various international academic dance conferences such as at the Dance and the Child International conference in Denmark, World Dance Alliance Conference in New Delhi and the Moving Communities Conference in New Zealand to name a few. She was also a Pecha Kucha presenter at the Taranaki International Arts Festival in New Zealand. 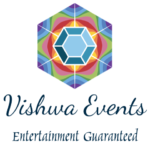 Bindu has over a decade of experience in teaching Indian classical and improvised dances based on Indian classical dance to children, privately and through dance programs offered at schools, art galleries and museums. Bindu is an alumna from University of Otago, New Zealand having completed her Master of Dance Studies with a Distinction. She is also a sessional dance academic within the Creative Industries faculty at Queensland University of Technology in Brisbane. This entry was posted in Artists, Artists 2016 and tagged Carnatic, Dance, Local artists, Mohiniattam, Nattuvangam on January 19, 2019 by Shen.